2015 season’s standing of Consadole Sapporo is 10th. 2015 J2(J-league division2)-League final match(42nd) was held across the country. 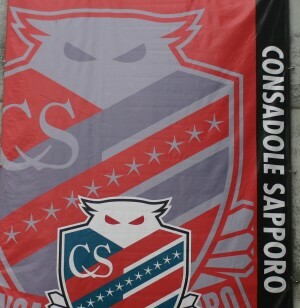 Consadole Sapporo had a season’s last match with TOCHIGI SC on home stadium “Sapporo Dome”. Consadole had lost post-seasons playoffs on pre-section. Consadole won TOCHIGI 4-1 score. 2015 season’s final standing of Consadole Sapporo is 10th. HOME > Article > 2015 season’s standing of Consadole Sapporo is 10th.